Martin Britt has long been regarded as one of the banding world’s finest soprano players and he enjoys performing all over the world. 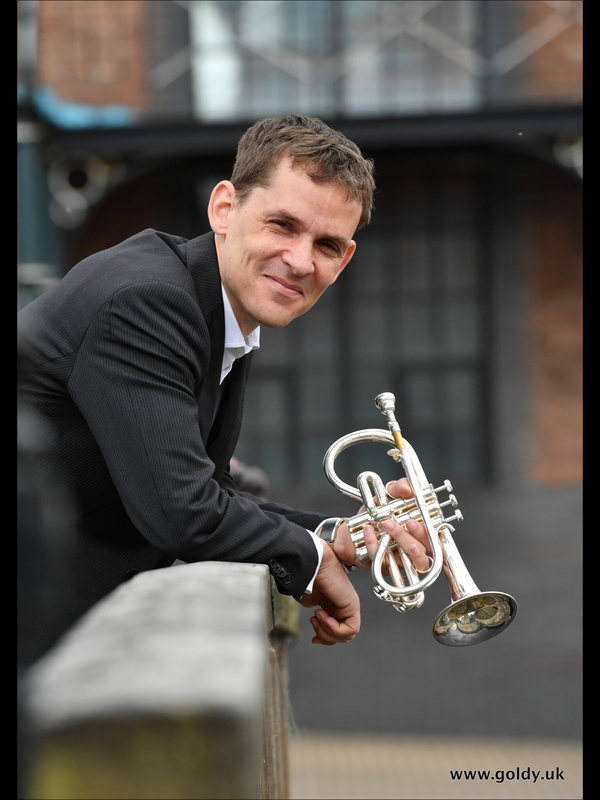 Martin studied Trumpet at The Royal Academy of Music with James Watson, John Wallace and David Staff before enjoying a career as a freelance trumpeter. Playing all styles, Martin’s career spanned from playing Rock music whilst touring with Roger Daltrey of THE WHO, to running his own period instrument ensemble. Martin is now a brass band player in the true sense with a day job but performing at the highest level in his free time. Martin is a regular guest soprano player with some of the world’s best brass bands and as such has won the European Championships with Cory band, three New Zealand Nationals with Woolston Brass, the All England Masters with Desford Colliery Band, the National Eisteddfod with Tredegar Town band and regularly plays with GUS and Brighouse & Rastrick bands amongst others. Martin recently joined Bayerische Brass Band Akademie (“3BA”), based in Augsburg, with whom he has performed at the European Championships and contributed to their sixth National Title in 2016.